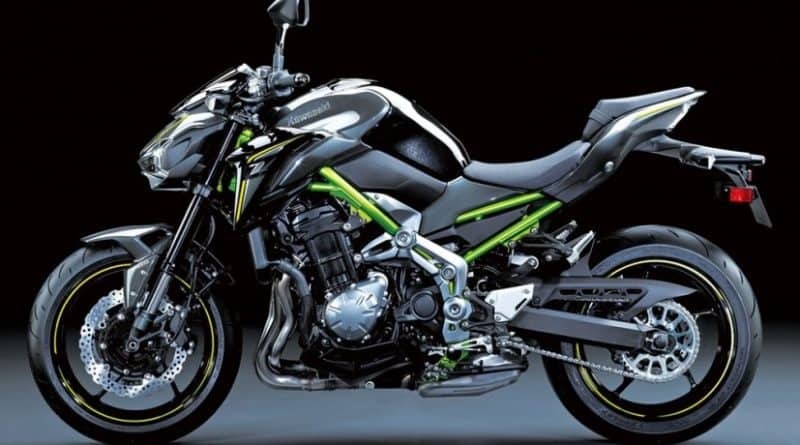 Kawasaki India has launched its newest breed of motorcycle- the Z900, Ninja 650, Z650. 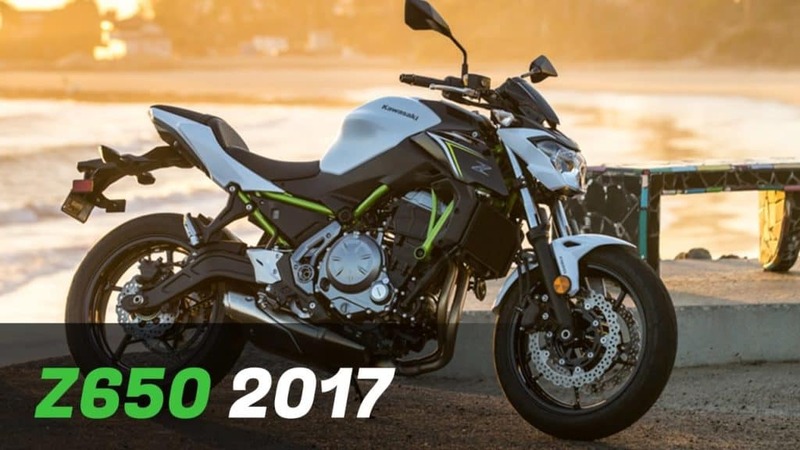 The Z900 replaces the highly popular Z800 middleweight naked bike, while Ninja 650 and Z650 comes in a new avatar. Additionally, the company also showcased Ninja 300 and Versys 650 which now come in new graphics. The company also announced that they will offer optional accessories including Akrapovic exhaust system. 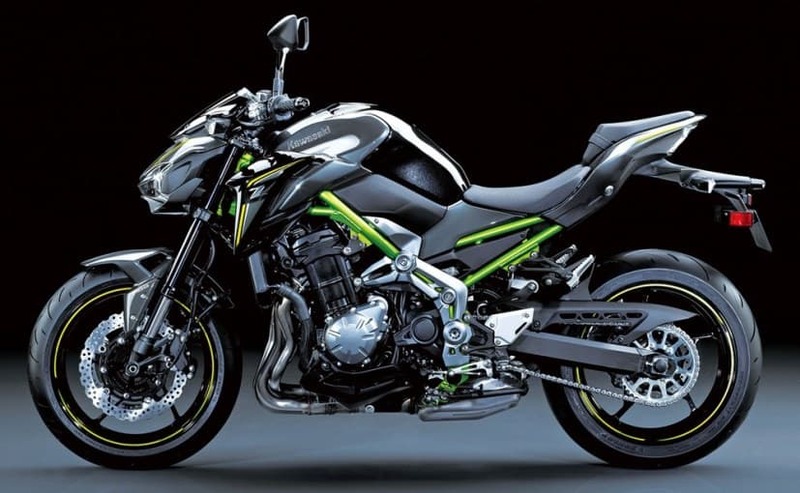 The Z900 was recently unveiled at the EICMA Motorshow. This naked motorcycle is the replacement for the Z800. The Z900 is lighter, more powerful, and better looking than the Z800. Powering it is a 948cc inline-four cylinder engine that makes 125PS of max power at 9500rpm and a peak torque of 100Nm at 7700rpm. The engine is mated to a 6-speed cassette type gearbox. The motorcycle comes loaded with high-end features like slipper clutch, LED headlights, 41mm upside-down forks at the front and monoshock at the rear. The braking duties are handled by twin 300mm discs at the front with four-piston calipers. The rear wheel gets at 250mm single disc brake. Z900 rides on Dunlop Sportmax 120/70ZR17 tyre at the front and 180/55ZR17 size tyre at the rear. The Z650 gets sleeker styling and a redesigned frame that helps reduce weight. The motorcycle utilises a 649cc, liquid-cooled, parallel-twin engine delivering 67.5PS at 8,000rpm and a peak torque of 65.7Nm at 6,500rpm. The engine is mated to a 6-speed gearbox. The Z650 weighs 19 kilos lighter than the outgoing ER-6n motorcycle though the 650cc parallel twin motor sees a 4PS drop in power due to Euro 4 norms. Kawasaki has also worked on better ergonomics for short riders. The ABS and a new slipper clutch comes as standard. 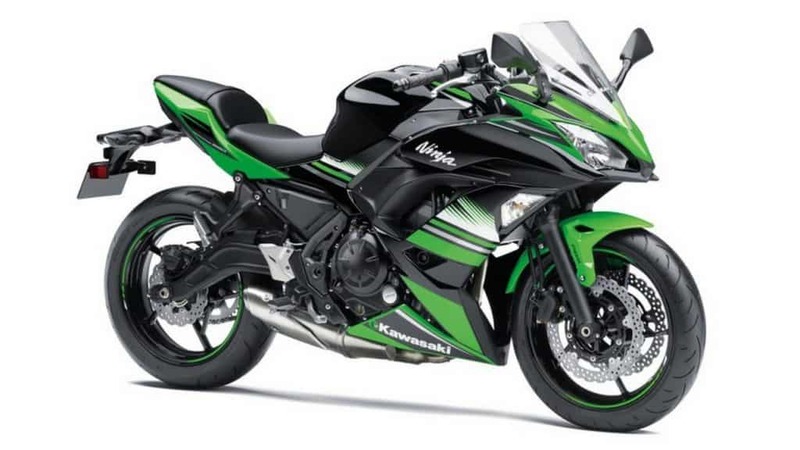 The 2017 Ninja 650 gets a more attractive design with a sharper fairing and graphics. The bike now looks closer to it’s bigger sibling – the Ninja ZX-10R. Powering the Kawasaki Ninja 650 is a 649cc, liquid-cooled, parallel-twin engine delivering 67.5PS of power at 8,000rpm and a peak torque of 65.7Nm at 6,500rpm. And again, the motorcycle utilises a 6-speed transmission. On the ergonomics front, the seat is reduced to 790mm. There are three colours on offer- Metallic Spark Black, Blizzard Pearl White and Candy Burnt Orange. The weight of the motorcycle is also cut by 15 kg.